This component establishes targeted research demonstrations on the nitrogen cycle at a regional scale for each of the main world regions. 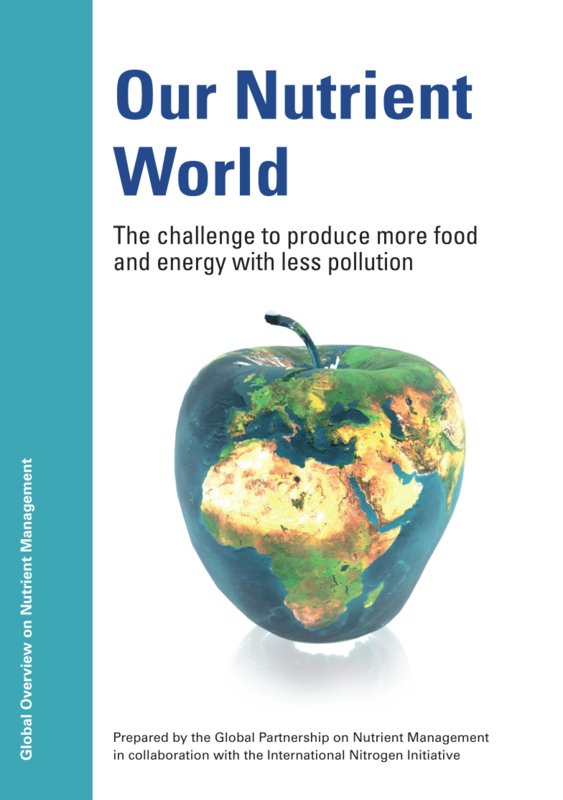 The approach is to demonstrate how a joined up approach to nitrogen management can catalyse stronger action for a cleaner environment (water, air, greenhouse gas, ecosystems, soils) and improved food and energy production simultaneously. 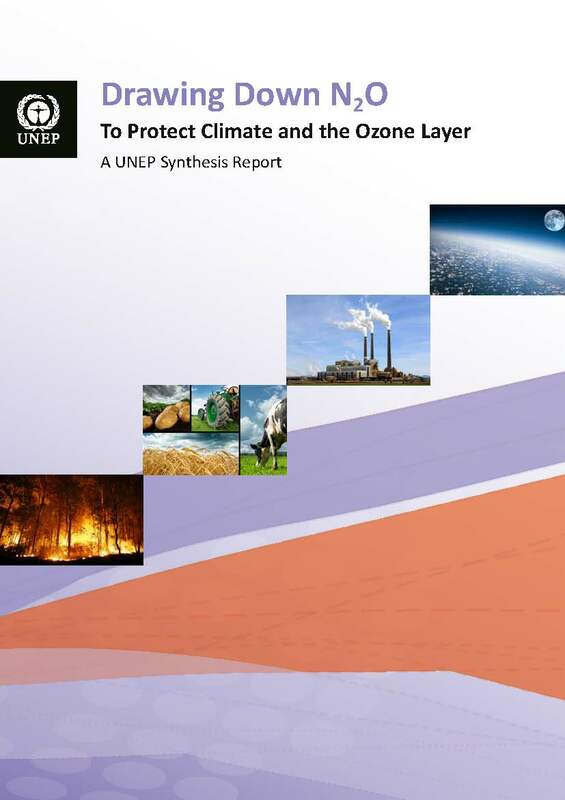 In essence the hypothesis is that a joined up approach across the nitrogen cycle can deliver multiple co-benefits that will strengthen the case for transformational change. The choice of regional scale reflects the need to link between local and global scales, to share regionally specific lessons and to work in partnership with regional intergovernmental and other international processes. 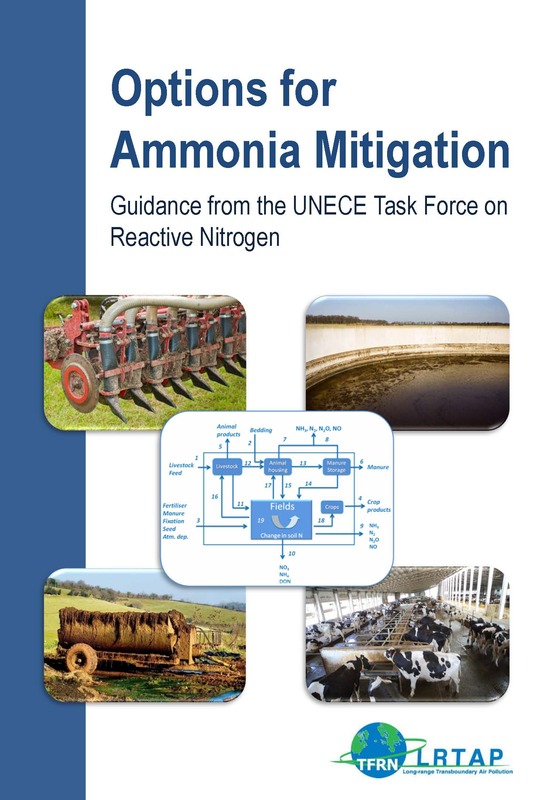 Design common methodology to conduct regional demonstrations of nitrogen flows, priorities, mitigation options, co-benefits, success stories, barriers-to-change and ways of overcoming barriers to change. Conduct the regional demonstrations to refine regional nitrogen assessments and improve understanding of regional N cycle. (This is the main activity – replicated for several different demonstration conditions across the world). Use a workshop to synthesize outcomes from demonstration activities focusing on reducing adverse N impacts & maximizing co-benefits. Build consensus on bench-marking N indicators for different regions and systems, linking between the regions and global scale analysis. Refine the regional approach to demonstrate the benefits of joined up N management, leading to concrete plans of how a perspective from the N cycle can be embedded in the future activities of GPA and other national programs and international conventions. Transition economies with excess reactive nitrogen (East Europe). 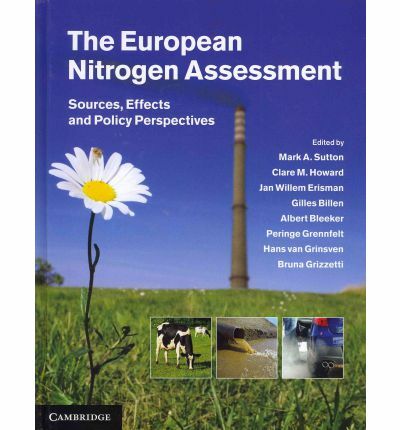 Developed regions with excess reactive nitrogen (West Europe).It is expected that additional input from a North American Demonstration may also be developed during the course of Towards INMS. For more information on the regional demonstration areas, please click here. Output 3.2. Assessment and quantification of impacts from piloting activities to reducing negative impacts from poor Nr management, while demonstrating the co-benefits for other issues. Output 3.3. Refined bench-marking of indicators for different regions and nutrient flow systems. Output 3.4. Plans for inclusion of agreed approach to N cycle assessments accepted by GPA and others. Component 3 is composed of four activities which will deliver the ouptuts above. For more information on each of the activities, follow the links on the diagram below.